Leading Manufacturer of automatic control systems, electrical panel, power distribution panels and load management scheme from New Delhi. 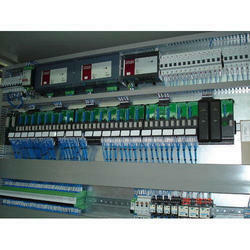 We are the best in the Industry for PLC Control Panels & Electrical Control Systems. 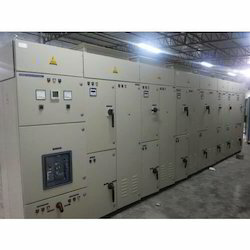 We specialize in Electrical Panels having capability to make MCC Panels, PCC Panels, Distribution Panels, PLC Panels. 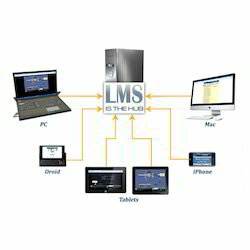 We are the leading and prominent service provider of Load Management Scheme on PLC Systems. 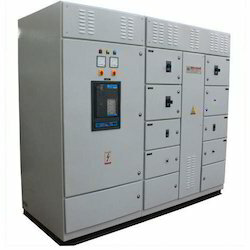 Looking for Power Distribution Panel ?